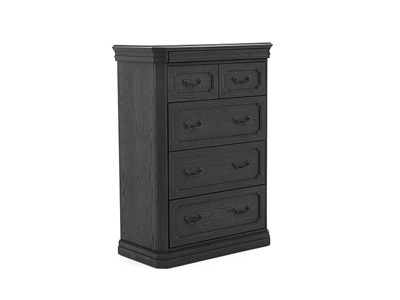 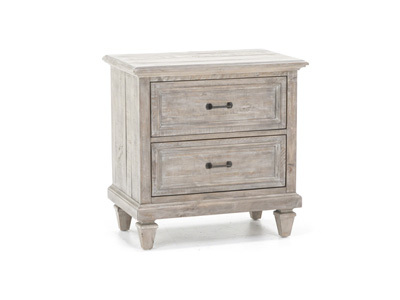 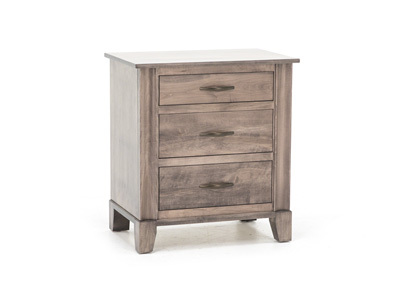 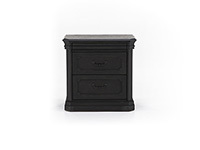 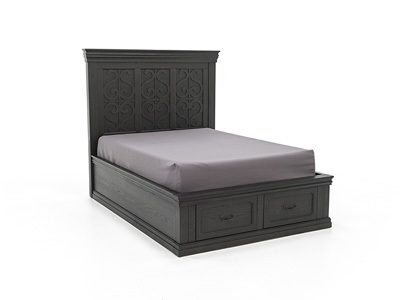 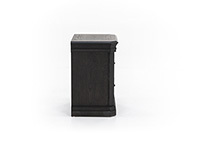 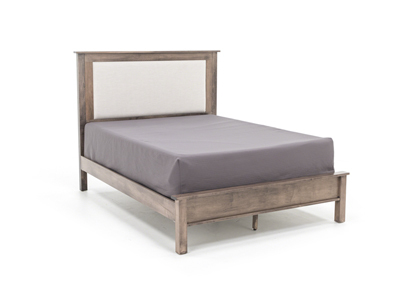 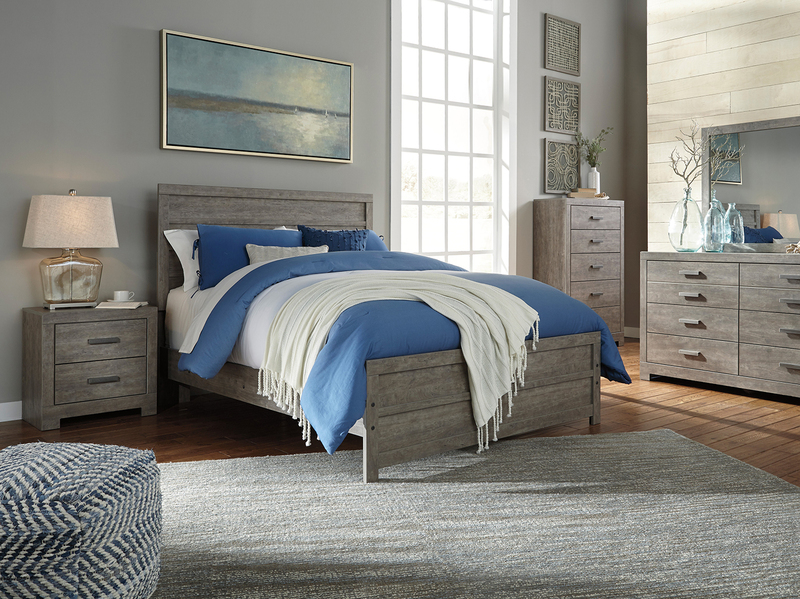 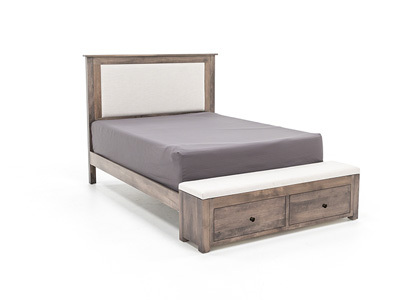 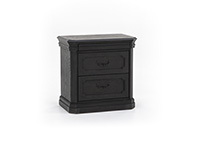 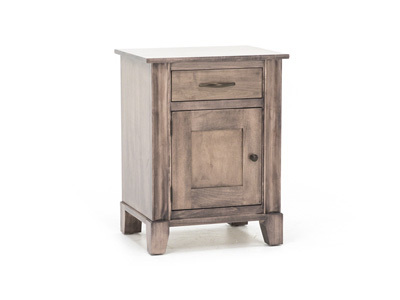 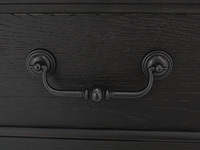 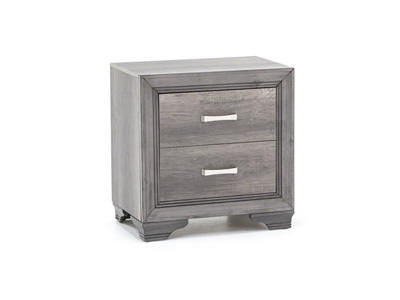 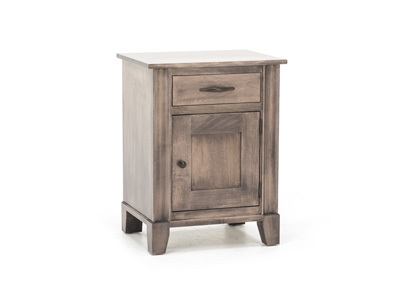 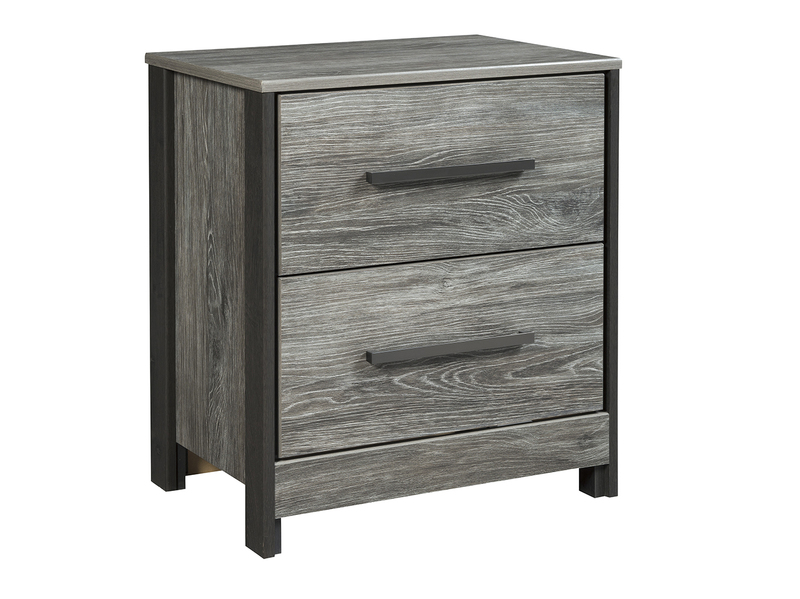 This dark grey nightstand is part of our Steinhafels Direct Designs program, which offers our customers unique items at factory direct prices! 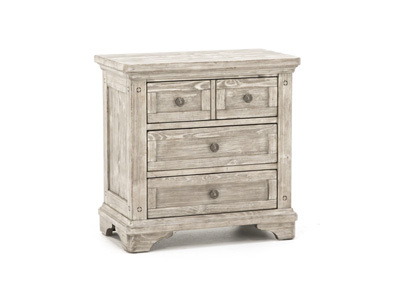 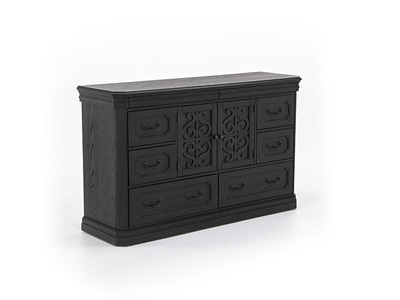 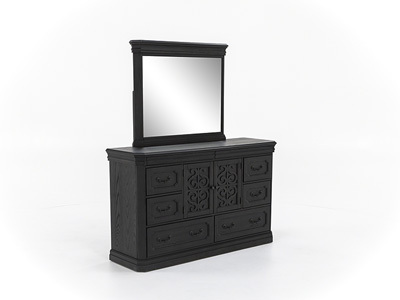 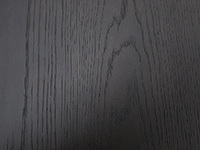 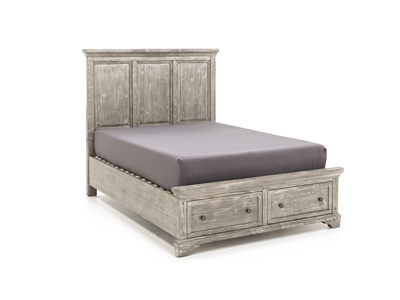 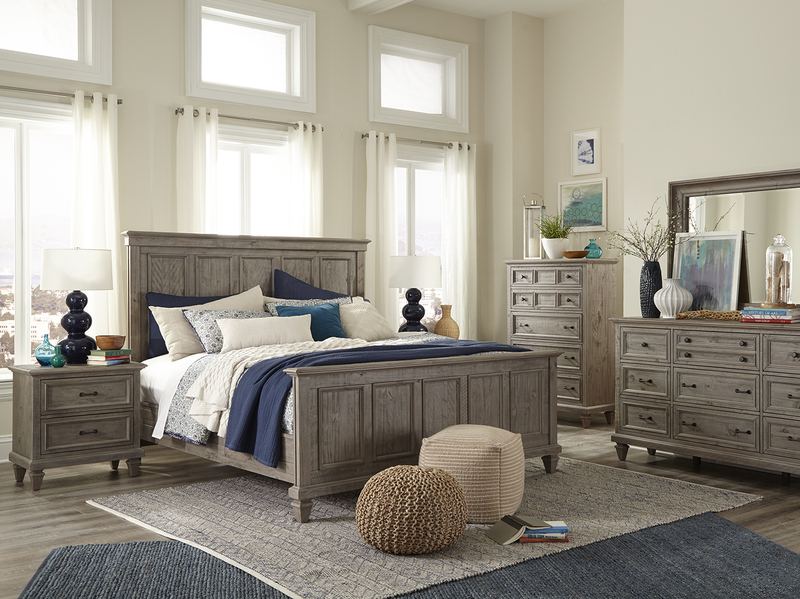 Indulge in the majestic beauty of this piece, with its dark finish and etchings on the drawers. 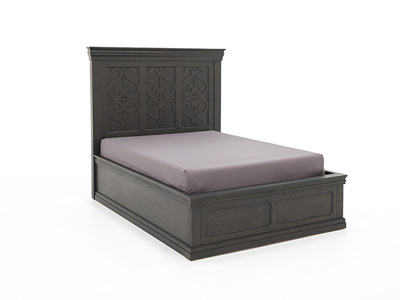 It'll make a great addition to your bedroom.